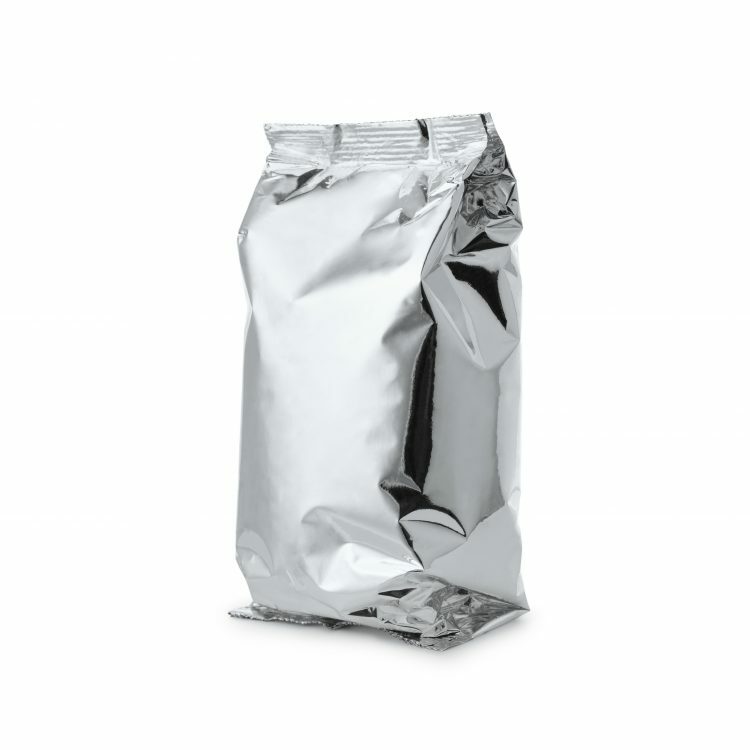 We provide coffee films for high-speed, vertical form, fill, and seal equipment. 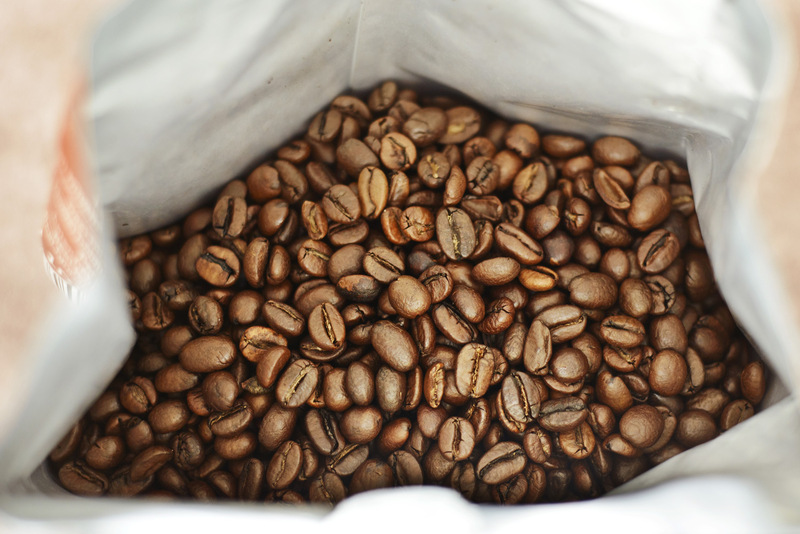 Our metalized, barrier films help keep the coffee beans fresh and full of flavor. 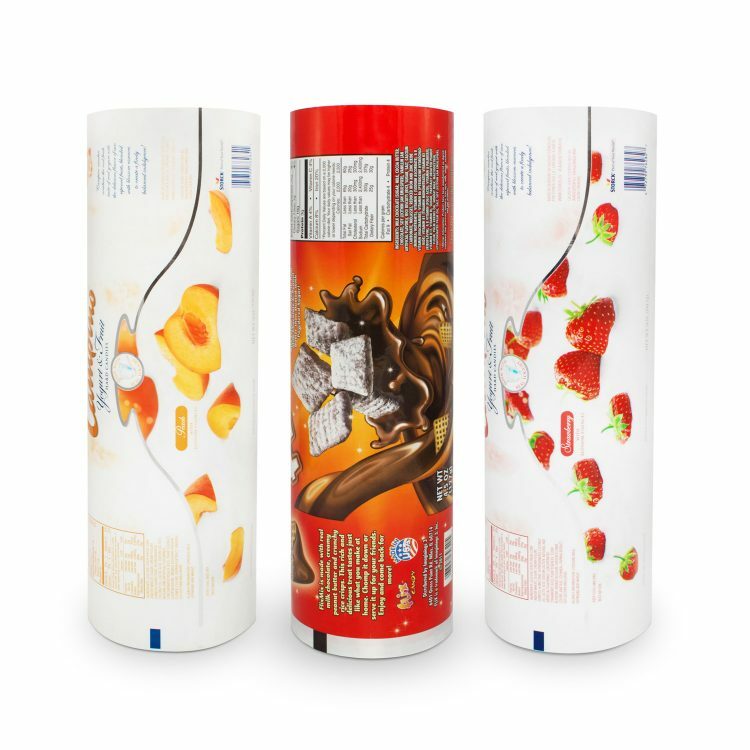 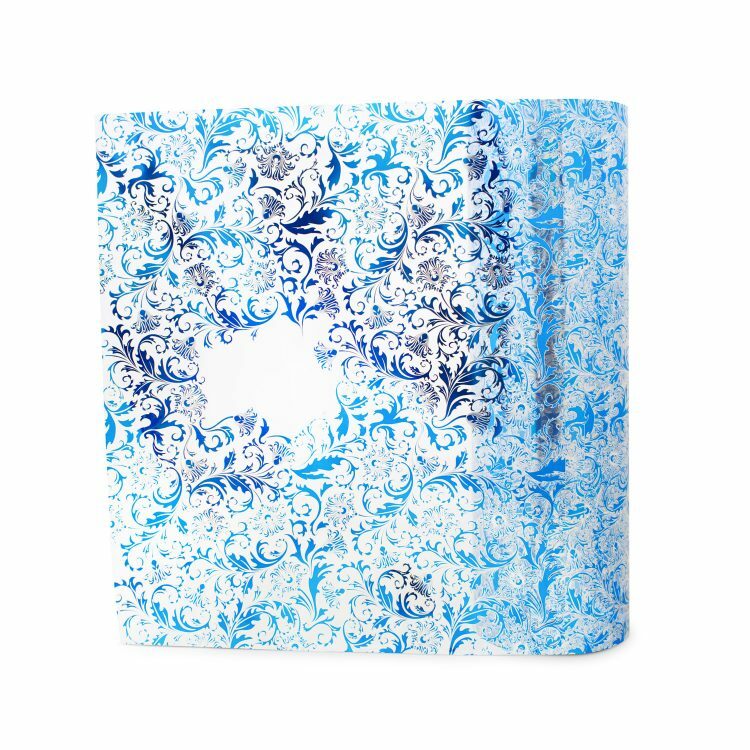 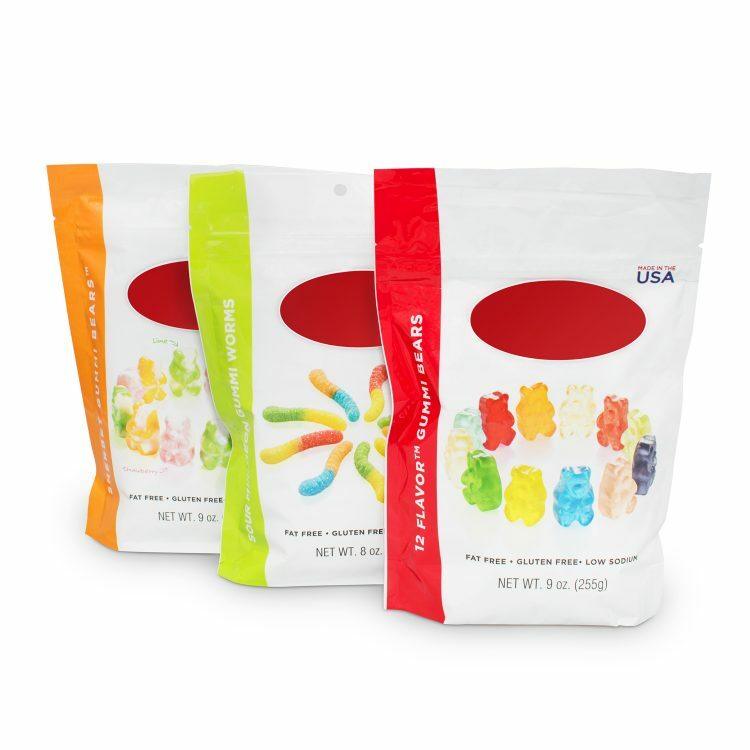 Package sizes range from single-serve, fractional packs to 5-pound bulk bags.